A bomb squad responded to a vacant San Jose home Wednesday afternoon after a construction crew discovered suspicious items, according to the Santa Clara County Sheriff's Office. 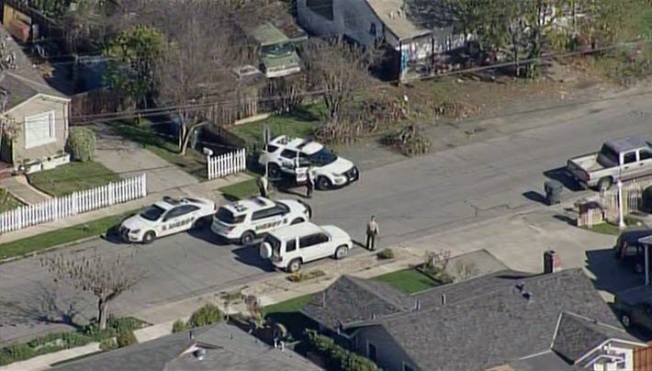 No explosive material was found at the vacant home in the 200 block of Dale Drive, in San Jose's Alum Rock neighborhood, sheriff's officials said later. A construction crew found some suspicious items and alerted the sheriff’s office, and out of precaution the deputies called the bombs squad, sheriff's officials said. People in the area were told to shelter in place.